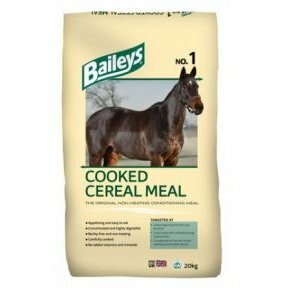 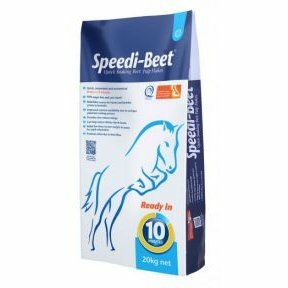 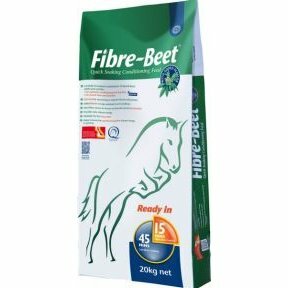 Suitable for Equines prone to gastric ulcers as part of a balanced diet. 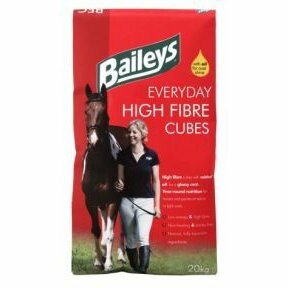 Everyday High Fibre Cubes are high fibre and low energy and ideal for horses and ponies at rest or in light work. 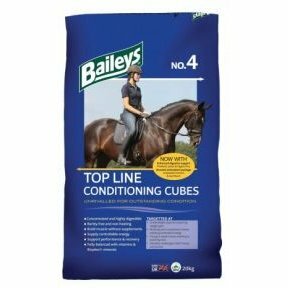 Top Line Conditioning Cubes deserve their reputation as the most popular and effective fully balanced conditioning feed on the market. 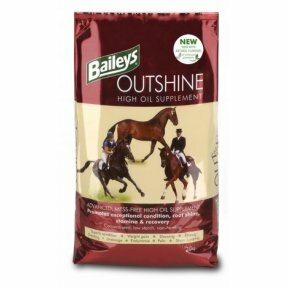 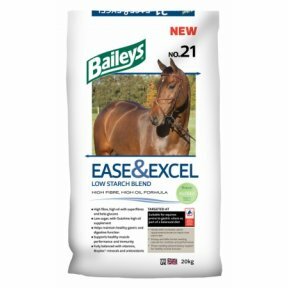 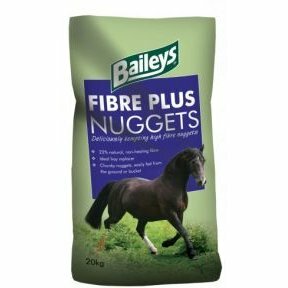 Barley-free and based on micronised wheat, the cubes are non-heating and highly digestible and are renowned for restoring lost condition without blowing horses# minds.